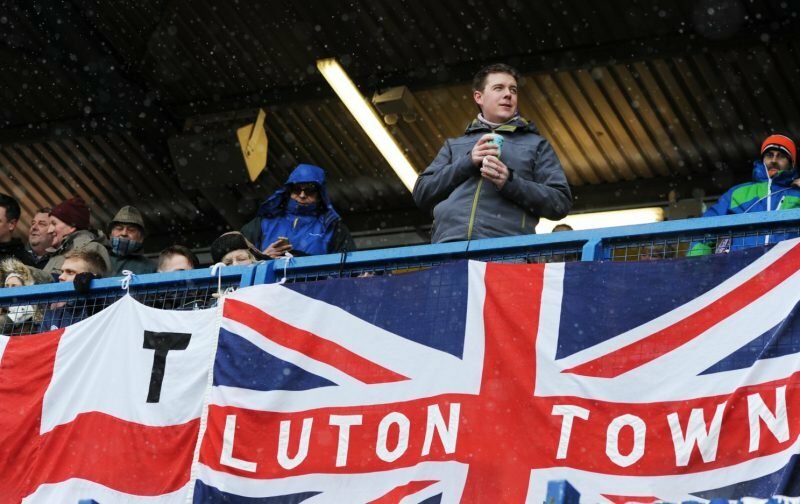 Riding on the crest of a wave and clear at the top of League One by five points, although our immediate promotion rivals have games in hand over us, these really are exciting times for Luton Town supporters. Today, with the side having gone 17 games unbeaten in League One, our caretaker boss, Mick Harford takes the squad westwards to take on Shrewsbury Town, at the wonderfully named, Montgomery Waters Meadow. 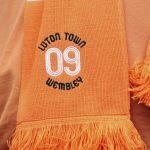 It is a game that, looking at the table, the Hatters should be capable of winning with our opponents, Shrewsbury, down in nineteenth place after accumulating just 31 points from the 29 games they’ve played. However, we’ve, in previous articles, spoke about the danger of complacency.